Scott and Mitzi Branch have a love for living simply, community, family, history, and, of course, mushrooms. This former Physical Therapist Assistant and Electronics Technician found a love for mushrooms that all started by stumbling upon one solitary morel mushroom several years ago on a woodland hike. 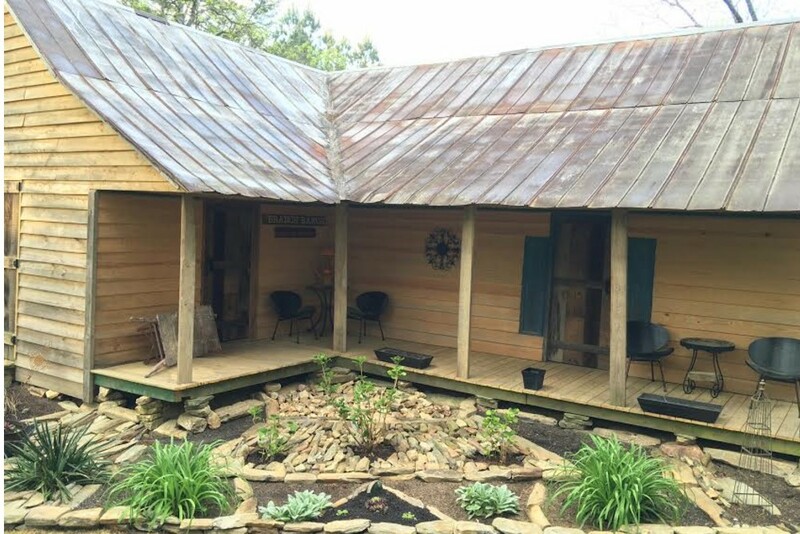 They spent years absorbing everything mushroom from growing to the business and marketing aspects while apprenticing under an established mushroom farmer and renovating the old Carver homestead of Talking Tock GA, originally built in the 1800's, in preparation for the launch of Loud Mouth Farm. 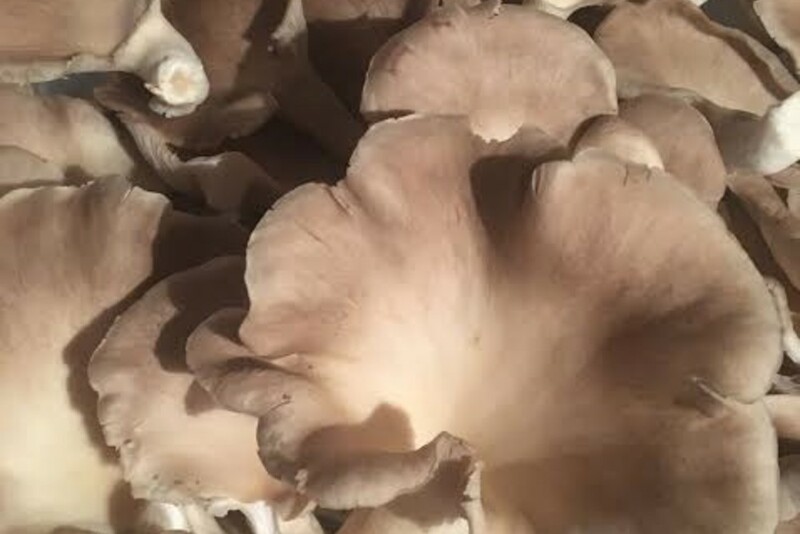 Loud Mouth Farm was founded on a goal to bring together generations through a family business while providing locally sourced quality mushrooms to restaurants and individuals. "We use an outdoor grow method in a climate controlled greenhouse with pesticide free approach to growing our mush babies where lady bugs and indigenous tree frogs are embraced as preventive maintenance". Our interview with Mitzi of Loud Mouth Farm is below. 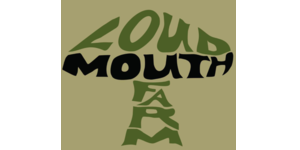 How did Loud Mouth Farm get its name? Why Loud Mouth Farm? We tend to bring some life, laughter, and fun to any family function. For many years Mom and Dad Branch has said as we arrive to any family function... "Oh no here comes those Loud Mouth heathens" (a term of endearment... they assure us)... And so Loud Mouth Farm it is! What are the challenges of being a mushroom farmer? What are the rewards? Through mushroom farming we have grown in relationships with a growing number of some pretty amazing people. We have gained a much greater sense of community and we know the service we provide is one that has no negative impact on the environment or future generations. Also, We are able to further educate individuals on the benefits of mushrooms. For example they are now being used in conjunction with traditional chemo for better outcomes with cancer patients and being studied as a treatment for Alzheimer's, for landfill resolve strategies, as an alternative to animal hide, and much more, thus lessening the impact on our environment and natural resources. 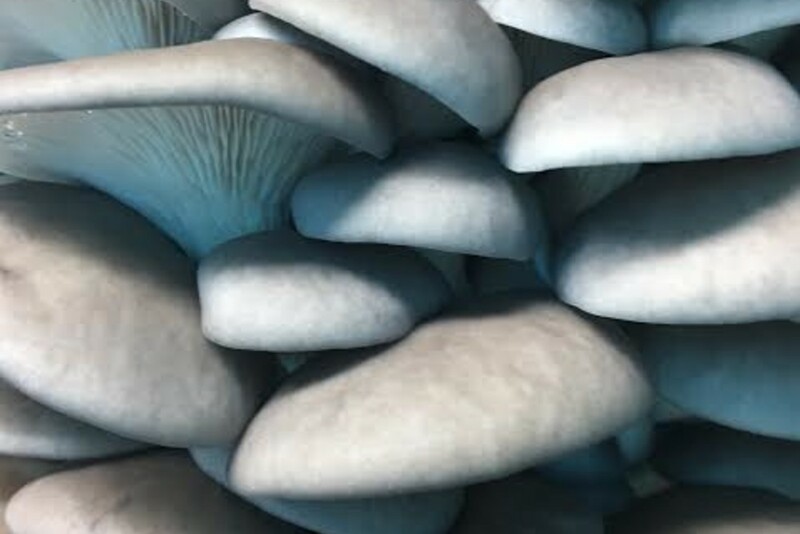 Is there a crowd favorite in terms of the mushrooms you grow? Do you have a personal favorite? I don't think there is truly a crowd favorite, we grow so many varieties and each has its own applications. I find most like to try a different varieties to mix it up a bit. 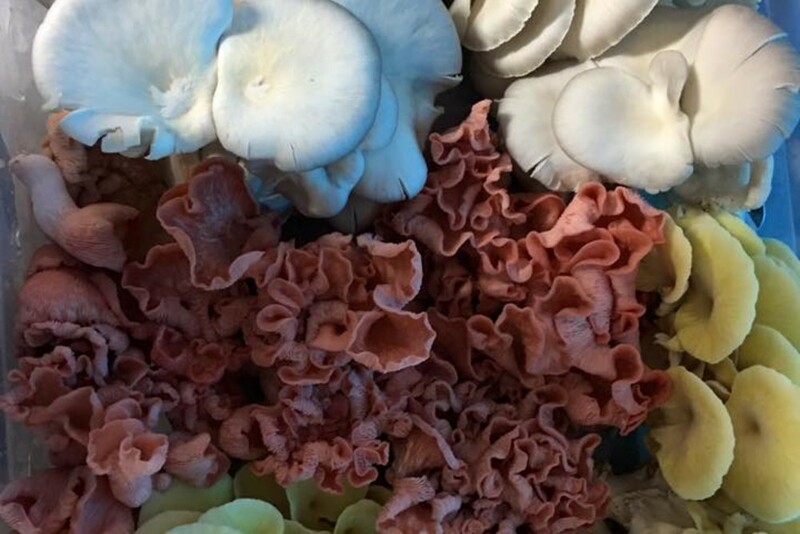 Scott's favorite by far is the lions mane and combs tooth, both of which have a crab like texture and taste when fresh, but taste like pork tenderloin when dehydrated and reconstituted with smoke powder. I love them all, picking one variety would be like a mother saying she has a favorite child. What is your favorite way to eat your mushrooms? Our favorite way to eat is to simply sautée in oil with a splash of sherry and finished with pad of butter. Although the Loud Mushroom Soup at The Butcher and the Bottle is quite amazing as well!!! !